One of the most popular dogs that is bred for racing is the greyhound. 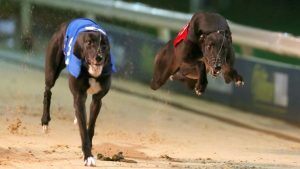 This is because it can run up to 70 kilometres per hour, and it is also very agile and obedient, making it a preferred choice for people who are considering keeping dogs for racing. Some of the crucial things you should know about keeping greyhounds as dogs for racing include the following. Resist the temptation to push your greyhound into doing too much in a limited time space. 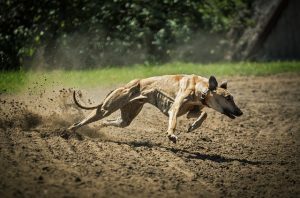 As much as this breed is very obedient, greyhounds also get frustrated very fast. Take your time to teach them, especially during the early stages. 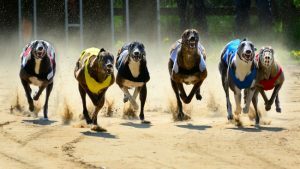 There has been a lot of controversy concerning greyhound racing, but rules have been added to ensure the dogs are treated humanely. That is why it is essential for you to get a good trainer, who will practise with the dogs, to teach them tricks that will keep them from getting harmed. It is advisable to work with a professional who has experience training racing dogs. Greyhounds have sensitive skin that can get damaged when exposed to either too much heat or cold. Make sure you know the right housing and care to give them so that they do not suffer. 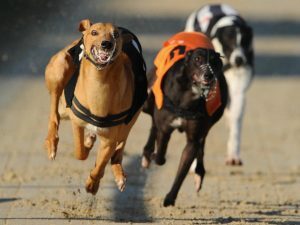 If you are breeding for racing, you should be ready to spend some time at the veterinary office having your dog checked. Greyhounds have narrow bones and thin skin that makes them vulnerable to injuries. After intense practise or games, have the dogs tested for both internal and external injuries so that they are treated as soon as possible if necessary. It is not uncommon to see greyhounds sleeping for close to 20 hours. As much as they are agile and can run fast, this breed also needs a lot of rest. Try and give reasonable spacing between games, so that they recover from the intensity of running long distances. Even though they are being bred for racing, greyhounds still need the love and attention that all dogs crave. Do not hesitate from throwing them treats, petting them and taking them for a light walk. They also need company and validation. When they do something you approve of, you should give positive reinforcement.